Simon, a high-school student, falls in love with his new classmate, Katja, but she doesn’t respond in line with his expectations. Is there another boy in the picture, or is there a different reason? It turns out that Katja is religious, while Simon is not, so their ideas of a romantic relationship are quite different. Will they successfully overcome their differences, or is this obstacle too big? 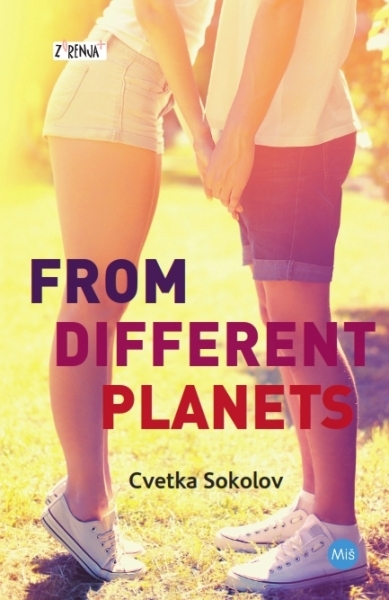 Through a teenage love story, the novel From Different Planets tackles the meaning of (Catholic) religion, especially in young people’s lives, in a deep and multifaceted way.